Intuition speaks to you through your feelings and knowing. One of the best ways to connect with it is through quieting the mind and you can do this through meditation. Meditation means to go into your center, it's key to deepening your connection not only to your intuition but also to communication with your guides and angels. 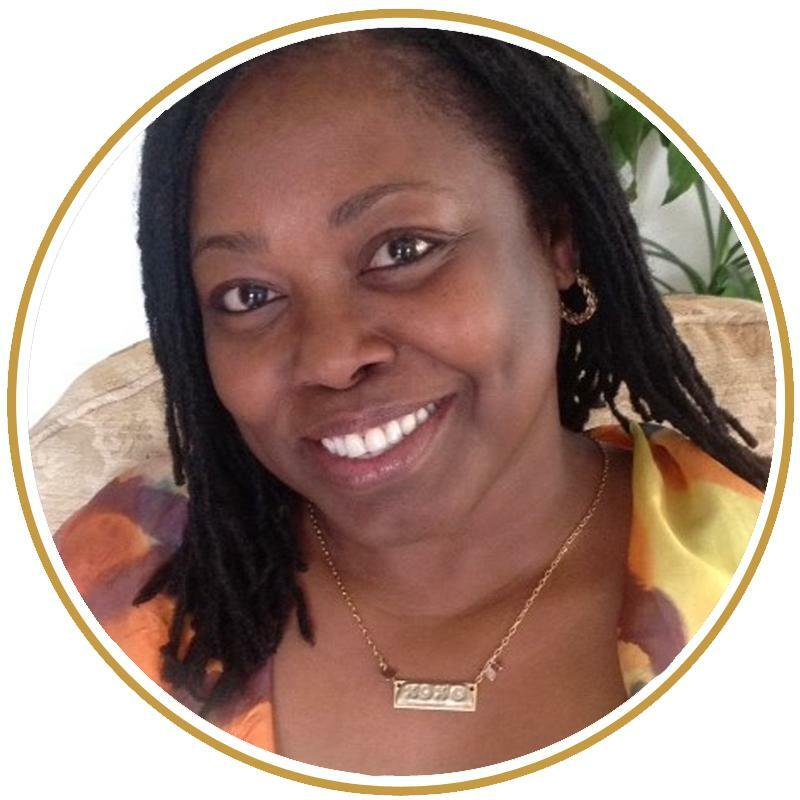 I was priviledged to be a student of Ivy Northage one of Britain's most respected mediums. Her mediumship development circles were the most sought after and therefore the hardest to get into. I needed to go for an interview with her in order to be considered for one of the few available spots. For one solid year under the tuteledge of Ivy's guide Chan we meditated in darkness, except for a red light, to strengthen the connection with our guides. This is probably one of the reasons I have such a strong bond with my guides and angels. It's really easy for me to communicate with them and I'm sure its because we spent time on this foundation work. With a quiet mind all those Divine communications can get through. It’s like a radio station, life in general can create interference but meditation gets you to the exact channel you need to hear messages that are coming in from beyond this physical world - or metaphysically. Here are 7 tips to guide you to connect to your intuition and to your guides and angels using meditation. Meditate Daily – Meditation slows the left-brain while switching the right brain – your telephone to the Divine – into the right frequency for communication. Meditate for at least 10 minutes a day and at the same time. This will create a date with your guides and Angels. They’ll schedule this time to connect with you and any time you forget they will remind you – I get tickles on the top of my head whenever I am late to meditate. Meditate in the same place. Each time you meditate it creates a special energy, so if you have a meditation chair it will take on this beautiful vibration. Every time you sit in the chair you will be affected by the energy and will easily drift off into a meditative state. Use a mantra such as “I AM” to take you to the source of thought. By repeating the mantra over and over again in your mind you eventually arrive at a place where you're no longer reciting the words – that’s called the Source of Thought. I learned about this when my mother sent me off to train in Transcendental Meditation at the grand old age of 17. As soon as you realize you’re not saying the mantra just begin again. Take a walk in nature. Nature can be incredibly meditative and healing. The secret to meditation is simply to stay in the present moment. Walking meditation is all about focusing on the here and now. When you walk in nature while meditating you are more present and what you’ll find is that nature will guide you through your intuitive connection. Whenever I do this kind of meditation I feel a deep sense of love coming from the trees and plants around me, a presence I don’t feel as much when I simply take a walk. Keep a journal. When meditating all kinds of information, healing, and guidance can surface. You might even find yourself connecting with loved ones in spirit, especially if this is your focus. 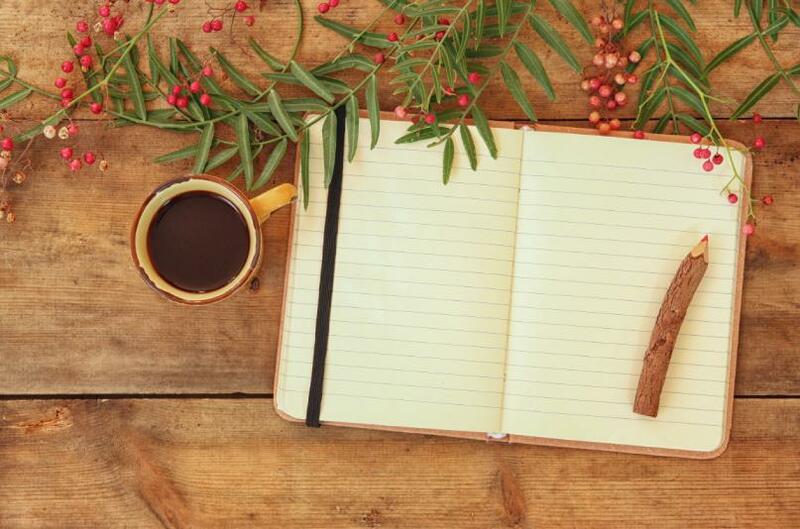 Little things can emerge and its good to have whatever comes up logged so you can refer back to it. Check in with your body. If you’re uncomfortable it will be harder to go into a deep meditative state. Also when you’re emotional it can be tough to remain at peace in the present moment. If your body is not allowing you to meditate then do something else instead, something that doesn’t require thinking about it too hard but still keeps you in the present moment. Housework works great. You can stay in the present moment while washing the dishes or ironing clothes. If your mind starts to wander off simply notice it and bring yourself back to focusing on what you’re doing in the here and now. You can ask questions before you go into meditation, but just allow the answers to come in, don’t make them your focus. If you want to develop your intuition and psychic skills invite your guides to work with you. They get very excited at the prospect of making a connection. They will guide you to books, people. courses, quotes, anything that will help you to make a stronger connection with them. Your guides are your best friends and they really want to support you. What's the benefit of awakening to your intuition? You have access 24/7 to soul guidance that is always going to steer you in the right direction. Whenever you have a question you only need to ask and the answer is there. But most importantly as you become more aware of your intuitive self you wake up your purpose and you'll attract to you soulmates, abundance, support, and blessings from the Divine because you're in alignment with your true spiritual light. 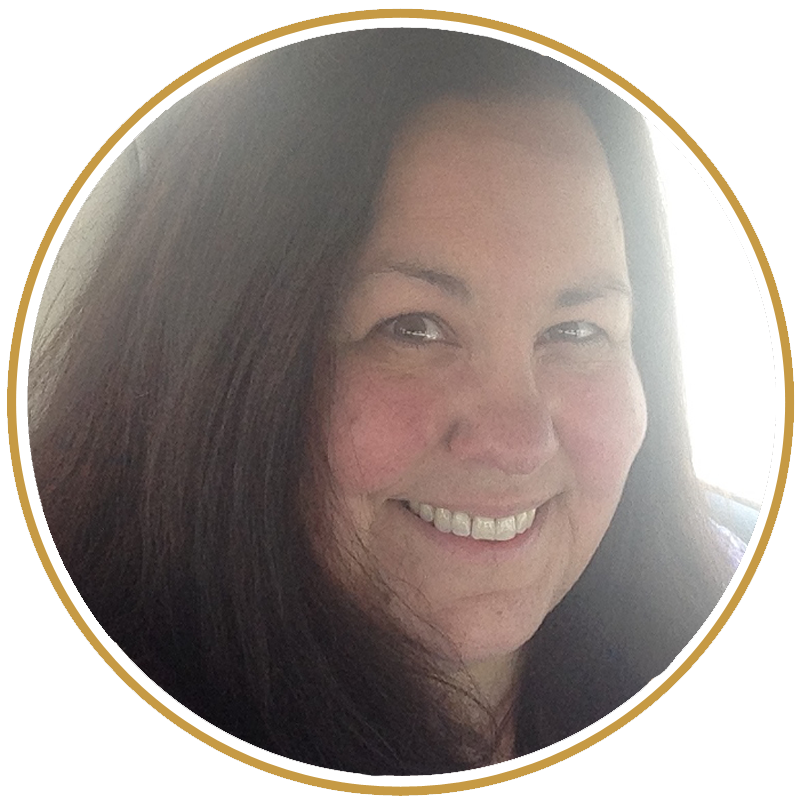 I've been teaching intuitive and psychic development classes for over 25 years. I KNOW how to nurture your soul, how to help you to expand your gifts, how to make learning fun and easy, and how to guide you to find and fulfill your purpose. I only teach one 5-day Intuition Playshop per year and always at the Omega Institute for Holistic studies. This is my only in person teaching event for the remainder of the year and I would love you to join me. Thank you for an amazing playshop! The Intuition Playshop experience was exactly what my inner child needed. It was a joy being surrounded by a group of like-minded people sharing wisdom and guidance in such a positive way. 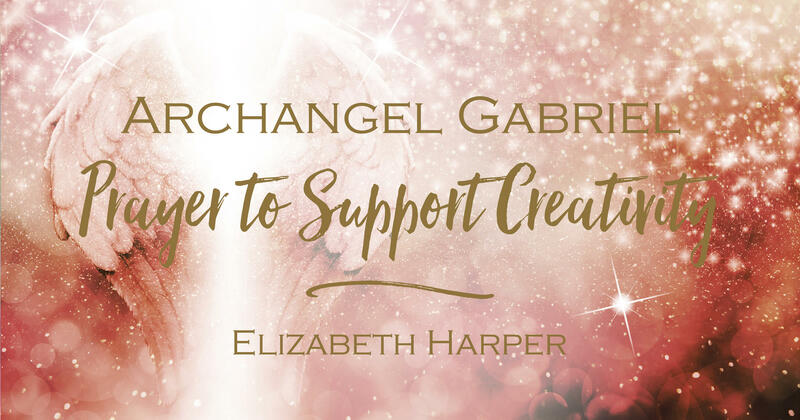 Elizabeth your compassion, wonderful energy, and incredible teaching style made it very easy for me to let go and be vulnerable to the experience. This learning opportunity has given me a renewed understanding and appreciation of trusting my inner knowing. You are a remarkable Teacher/Healer/Artist. Thanks for helping my spirit shine, for your encouragement, compassion and positive energy. To say the week of the Intuition Playshop was amazing is an understatement. It was one of the best weeks I have ever experienced. Elizabeth's knowledge of the different skills and strategies for drawing out our personal strengths was so appreciated. She demonstrated unending support and patience with the group and the variety of personalities and ability levels. There were no feelings of, "I can't do this." 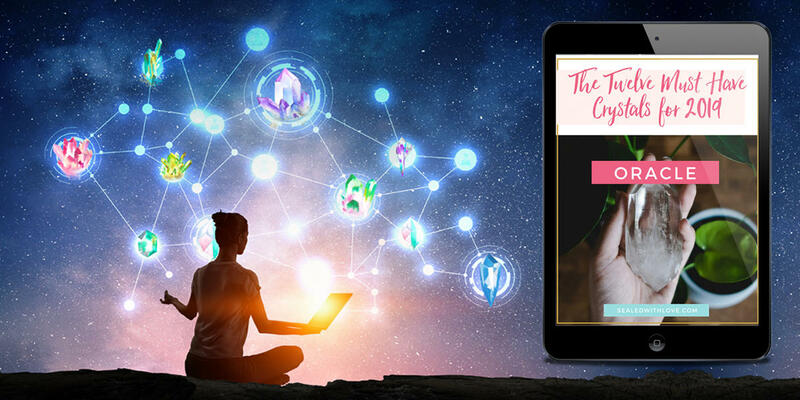 Each activity or game was presented in such a way that we all just became engaged and were able to enjoy what we were doing, while learning more about our individual intuitive gifts. The processes that evolved were incredible and the connections made with others, whether in the room or beyond, were beautiful. Perhaps one of the greatest gifts from the week, was developing a trust in my own abilities and skills. This could not have been achieved without the love and healing that took place through Elizabeth's guidance and her investment in the class members. She is one of the most genuine people I have ever met and shines endless light and love upon those she meets. Elizabeth and her class are absolute life blessings. I've always called this a PLAYSHOP and not a workshop, because one of the best ways to learn and understand your energy is through play. In my playshops we tune into chakras, see auras and then draw and interpret the energies. 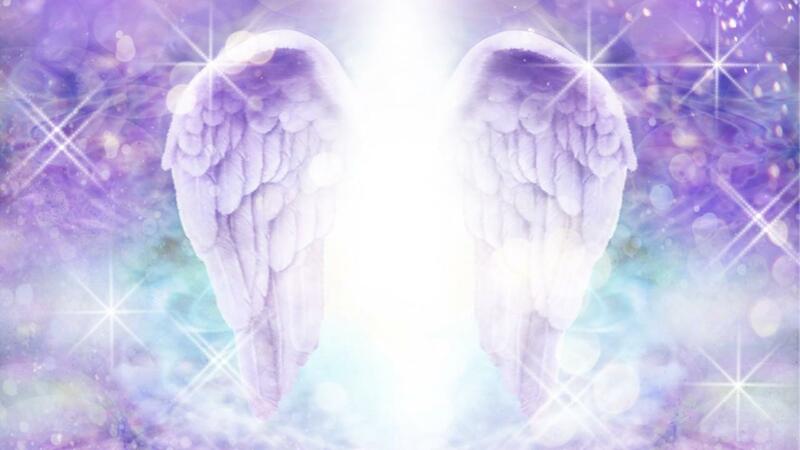 We connect with our guides and angels, give and receive messages and contact loved ones in spirit. We work with tools for guidance, pendulums, and remote viewing. We try a variety of healing, psychic and mediumship techniques. Everything we do helps you to gently tap into your gifts. 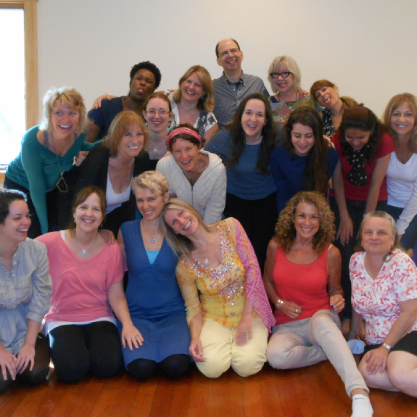 This year's Intuition Playshop is 17th to 22nd July, in Rhinebeck, NY, 5 days of fun, healing and expansive awareness. Oh and if you've been before, you can totally come again - many people do. How do you connect to your intuition? Please share your experiences in the comments below. Della Really enjoy recieving updates from webb page .Unfortunately I live too far away to join one of your Playshops .In need of some emotional healing , hoping to use medication as a tool towards becoming more focused onliving in the moment --- focus on future rather than thoughts from past controlling my happiness. Joke Hi Elizabeth.thank you for your beautiful work! I live in the netherlands so iT is not possible to come to your playshop. Pity! I really would like to learn how to play? Donna I attended one of your play shops 2004 and would recommend it to everyone. It was not my plan but the higher ups must have guided me! So much fun!!! Greatly improved my confidence and belief in my abilities. Thank you for all that you do Elizabeth❤️. Carolyn I work 3 days a week,12 hour days an hour away from where I live. When I get home I'm exhausted. When I get ready for work I'm so worried I will be late to leave. 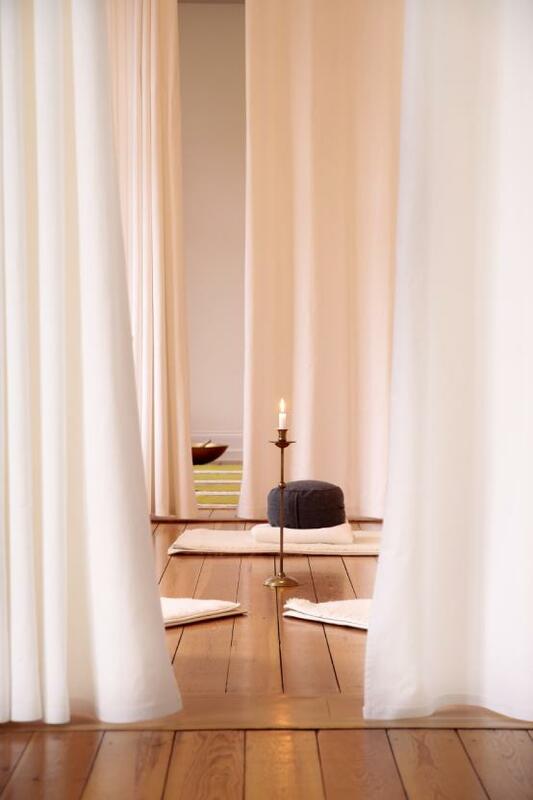 I know the importance of daily meditation to connect with spirit, but how do I get around my work issues..
SAnne Briggs I am just learning all this interesting stuff!! Elizabeth, you are such an inspiring guide & Teacher!! LOVE ALL YOUR POSTINGS & VIDEOS!! many thanks for your sharing spirit!! Julie Bott You're the most interesting person I have ever made the acquaintance of. I lived a very sheltered life until your Bright SPARKLY and Radiant Soul came through your videos. I am so glad you showed UP to be my Guide through this Journey because it is so fascinating to learn about this World through your eyes and way of Being. I really know nothing even similar and I study a LOT of people!! Thank you for all that you share with us. It is such a wonderful Life with you in it :-). Many Blessings to you Elizabeth. Love, Julie.